There’s nothing I like doing more than waiting in line for music. Most things you wait in line for are tedious and boring things – the bathroom, food (except there are cases in which food can be quite exciting), and the DMV, for example. Really I just wanted to use the DMV example because everyone uses that as an example. But for music? It makes me happy. Like I’m part of a community. I stood in line for two different events this past weekend – one for exclusive vinyl goodies on Record Store Day at the Sound Garden in Syracuse, and another for the Fitz & The Tantrums concert at the Westcott Theater. 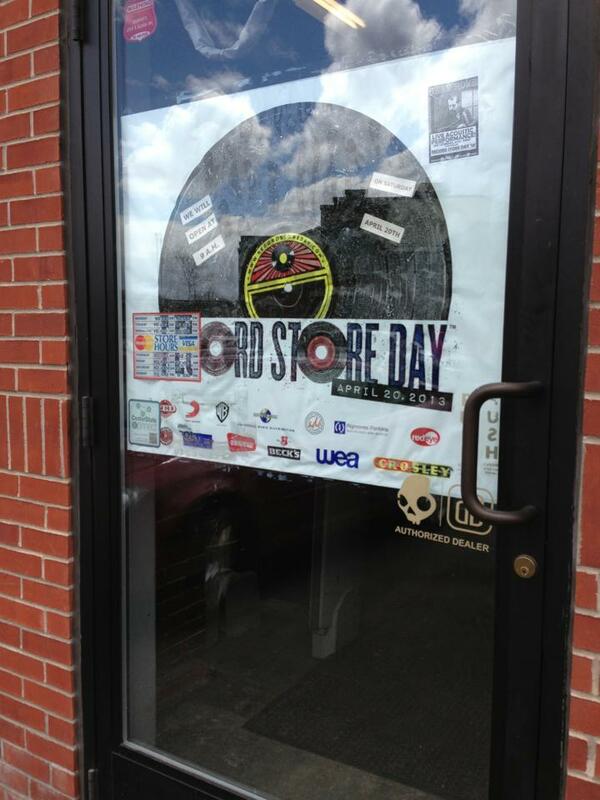 I got to the record store around 11 am, two hours after the store said it would open for this holiday of vinyl for music nerds from the area. I walked in, and the store was filled with people. People paying for their purchases, sifting through posters, browsing the walls lined with DVDs and, of course, waiting in line for the Record Store Day exclusives. 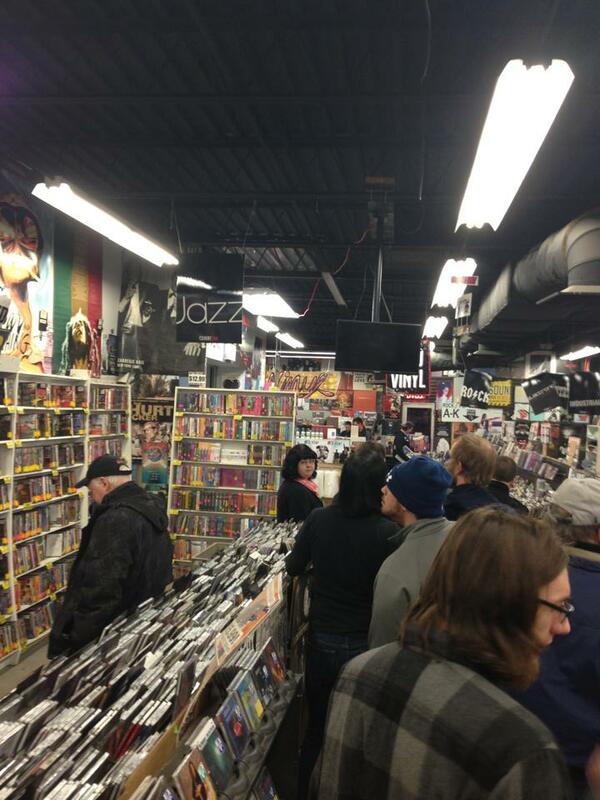 This is how record stores should always feel. 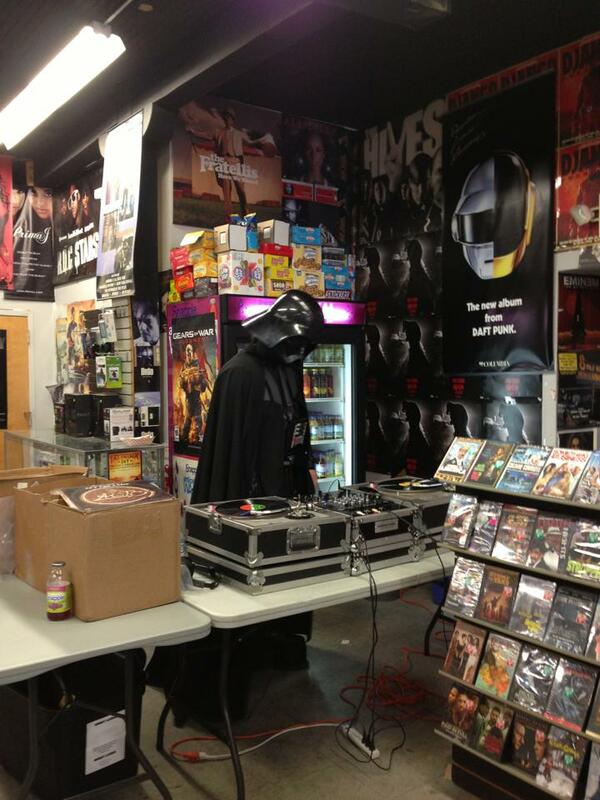 Also, Darth Vader was being a deejay. The line started from the beginning of the store and extended towards the back where people were let into the area with the exclusives by small groups. The flow of the line was pretty good, so waiting wasn’t that bad. Everyone in line was talking about the bands they liked and the albums they wanted and it was as if every sort of music knowledge anyone had was being said and discussed. Those further in line complimented the picks of those who had already looked through the collection. Peoples’ investments were praised and gave others ideas what to look for later on. 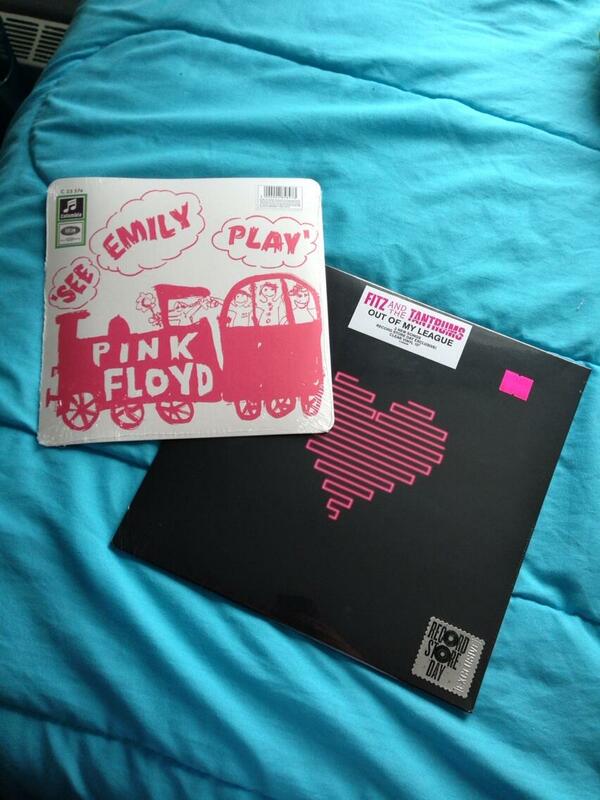 I went into the store not sure whether or not I was going to get anything, but once I saw people’s records that they were buying, I had my heart set on the See Emily Play single that Pink Floyd released. And when I got to the back, there it was. 45 RPM pink vinyl. $12.99. The other pick was more spontaneous, but still had a reason – I picked up the Fitz & the Tantrums’ 7-inch vinyl of both singles from their soon-to-be released album. I felt like I had to, considering I was seeing them the next day. Which brings me to my other line – waiting outside of Westcott for the doors to open. Not everyone knows Fitz & the Tantrums by name, which was a common topic of discussion waiting and walking into the theater, but everyone has definitely heard of MoneyGrabber. This is their performance on Conan. Yeah, they’re going to be big. Not to mention, it was fantastic to be so close to them since I ended up standing right next to the railing next to the stage. So that was a first for me – nearly front row spots. Their set was the perfect amount of time and energy for an opening set, which is something to be said for opening bands. 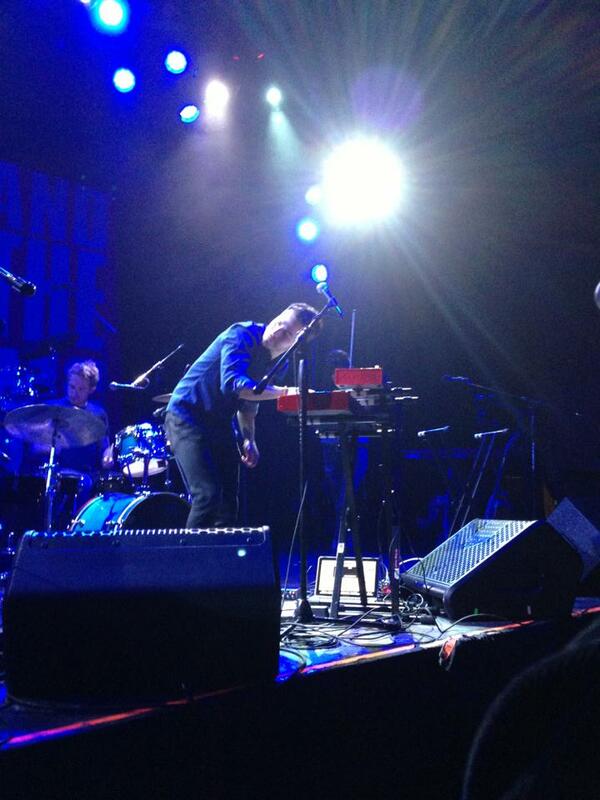 Sometimes the opener can drag on or hardly plays anything at all. Hunter Hunted played their bit, but still got the crowd anticipating for what they had come for. 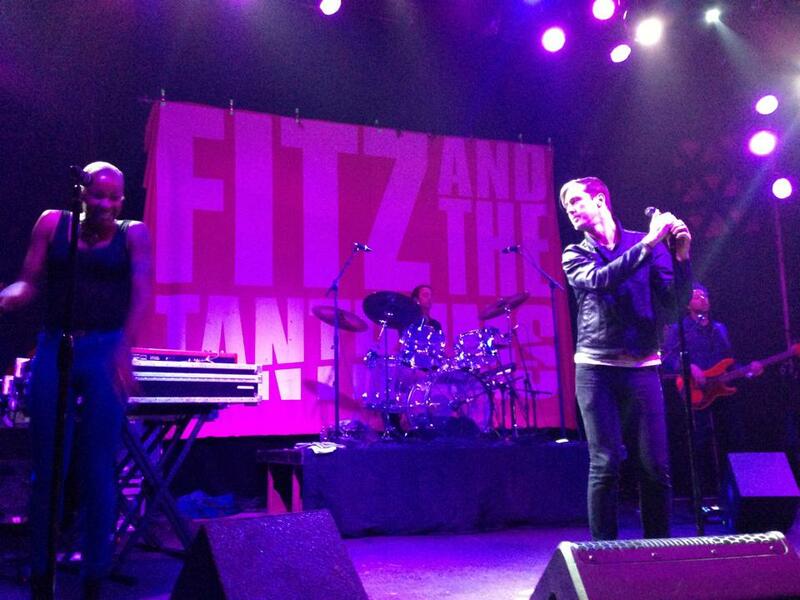 And then, Fitz & the Tantrums came on, and the space was filled with soul. 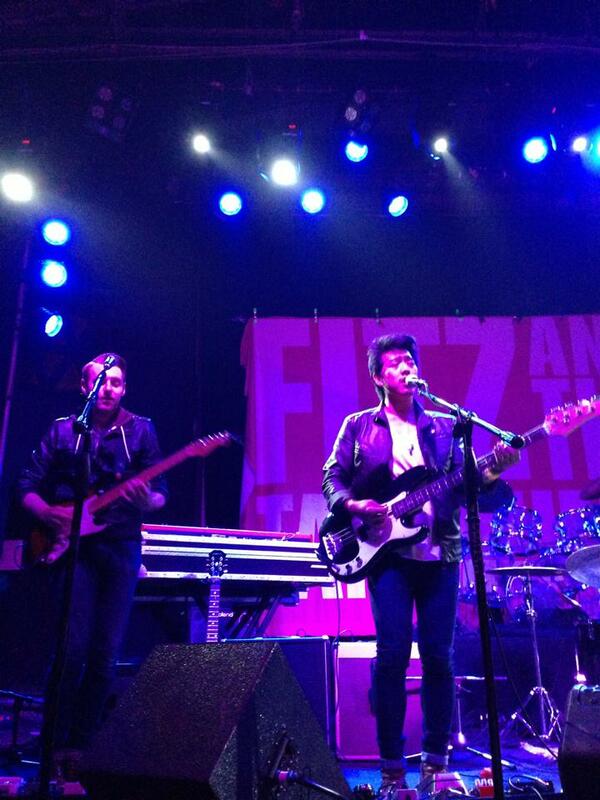 The big, filling vocals that you hear on their album are exactly how they sound on stage. 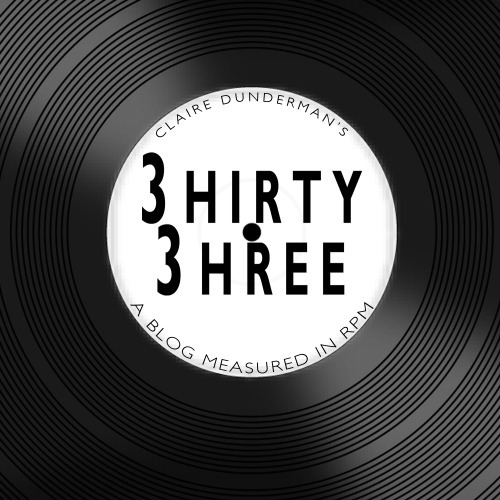 What’s more, the style and attitude of the band reflected their sound: fun and vibrant, but they also knew how to have a thick sort of mellow sound to inspire moody, nostalgic reflections. The stage chemistry between Noelle Scaggs and Michael Fitzpatrick was indelible – using each other as actors in their own lyrics, they interacted ranging from belting angsty confessions to dancing near each other, flirtatiously getting closer and closer. The audience and I were also in for a treat with the covers they did – “Sweet Dreams” and “Steady As She Goes,” both of which they incorporated a jazzy flair to the songs. The set ended, and of course they came back and of course they did MoneyGrabber. A fun part to the song was when the entire audience crouched down low and then jumped up for the last chorus. It turned into a dance party at that point. They played their last songs, ended with “News 4 U,” and took their final leave. And so, my weekend ended. As my ears started to stop ringing and my nerves started calming down, I was in a euphoric sense of comfort and satisfaction. The community and environment of music lovers are all that you need sometimes.